Twitch is the world’s leading social video platform and community for gamers, so it’s no surprise that interactivity and fun were key design mandates for the young team’s new San Francisco headquarters. In addition to being achieving a relaxed, low key environment, design firm Rapt Studio were tasked with creating a space that was professional and productive--a goal they achieved by combining more conventional work areas with relaxed break out rooms and creative spaces. Challenge: Create an interactive, professional environment for Twitch that reflects the energetic company’s relaxed and fun personality. Solution: Watson’s simple Tonic benching and mobile storage trolleys provided flexible, adaptable collaborative workspaces. Tonic benches were also used to create conference spaces along with a range of matching tables for smaller meeting spaces. 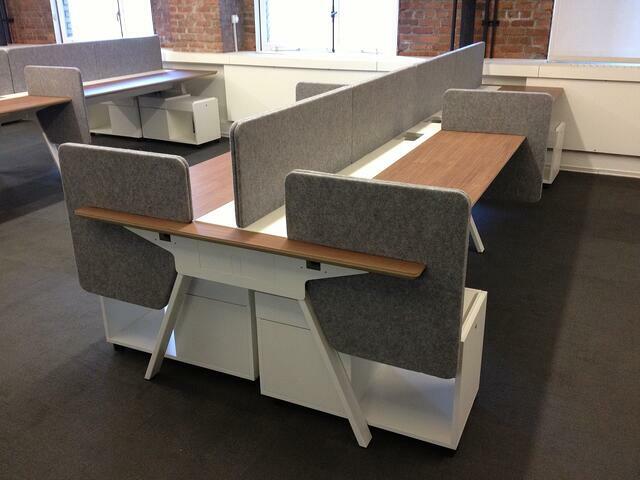 "Interactive collaboration was critical for the new office. So was paying homage to gaming's roots." 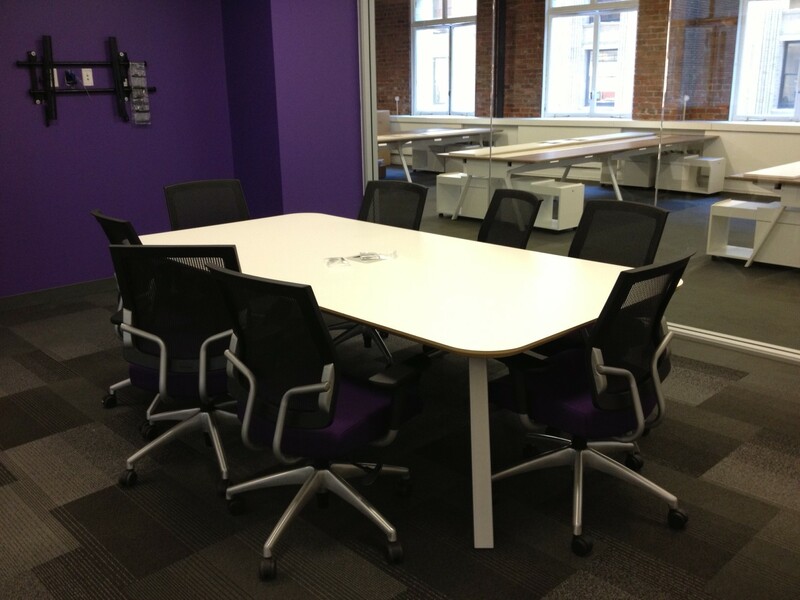 Twitch chose Tonic simple benches and trolleys to balance their collaborative roots with enough privacy for serious heads down work. Tonic's range of modular infills allowed different departments to customize their privacy ranging from free and open to cozy and comfortable.